The South Asian Association for Regional Cooperation (SAARC) was established in 1985. The member states of SAARC are Afghanistan, Bangladesh, Bhutan, India, Maldives, Nepal, Pakistan and Sri Lanka. Afghanistan became the 8th member with the signing of a joint declaration during the 14th SAARC summit held in New Delhi in April 2007. The SAARC Preferential Trading Arrangement (SAPTA) was signed in April 1993 and came in to force in December 1995. The SAPTA aimed at promoting mutual trade and economic cooperation among the member countries through exchange of concessions. However, the member countries recognized the need to progress beyond a preferential trading arrangement and move towards a higher level of trade and economic cooperation in the region. As a result, the SAARC Council of Ministers signed a framework Agreement on South Asian Free Trade Area (SAFTA) in January 2004 in Islamabad. The SAFTA entered into force on 1st January, 2006. 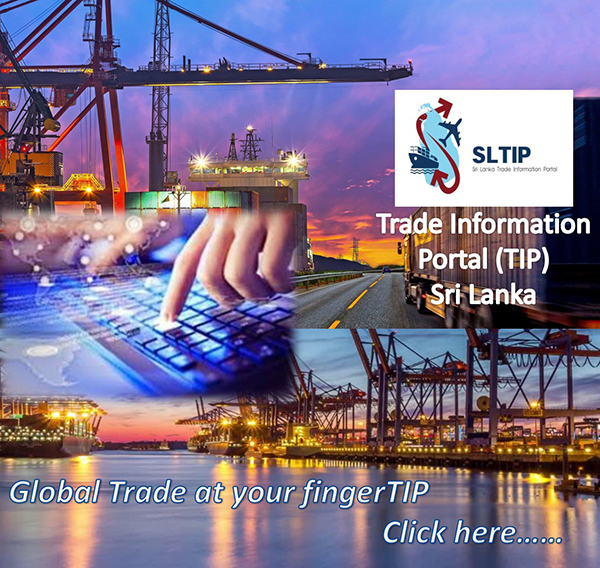 Phase-I of the Trade Liberalization Programme (TLP) under SAFTA implemented with effect from 01st July 2006 and scheduled to be completed by 31st December 2015.